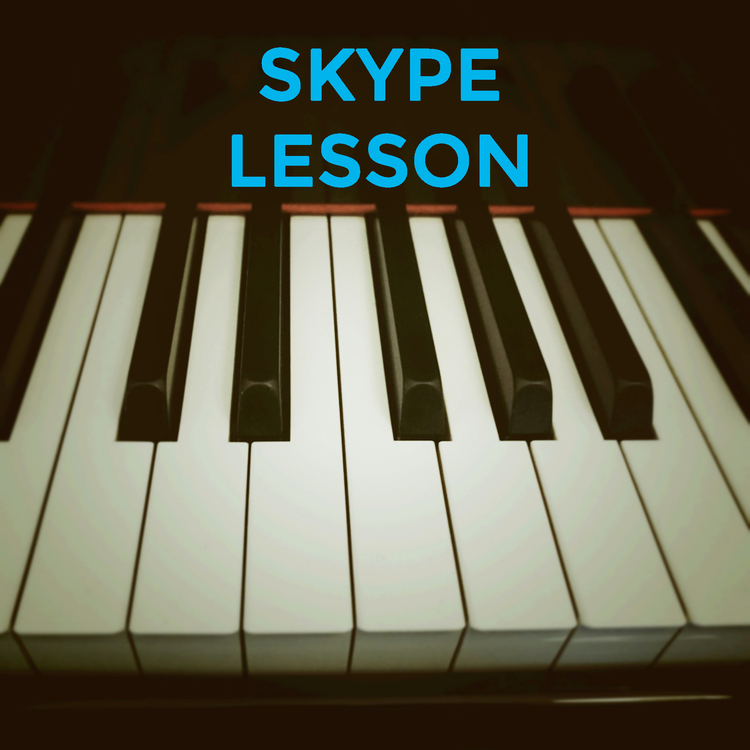 You will get a 60 minute personal one-on-one Skype lesson scheduled with Yuri. Please email ystorione@icloud.com and you will be scheduled for a time that works for you. 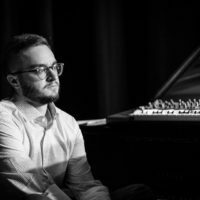 You can ask Yuri any numbers of questions in regards to composition, technique, rhythm, harmonic devices, melodic development, recording, production and and ect. This is a jazz album in trio format that contain 8 songs. The album contain a look at the past and the tradition of jazz and a look in the future and to the jazz of nowadays. Every tune was arranged and composed specifically for the trio. 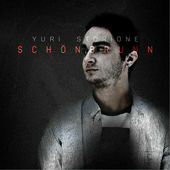 Yuri Storione is a 25 years old jazz piano performer and composer.